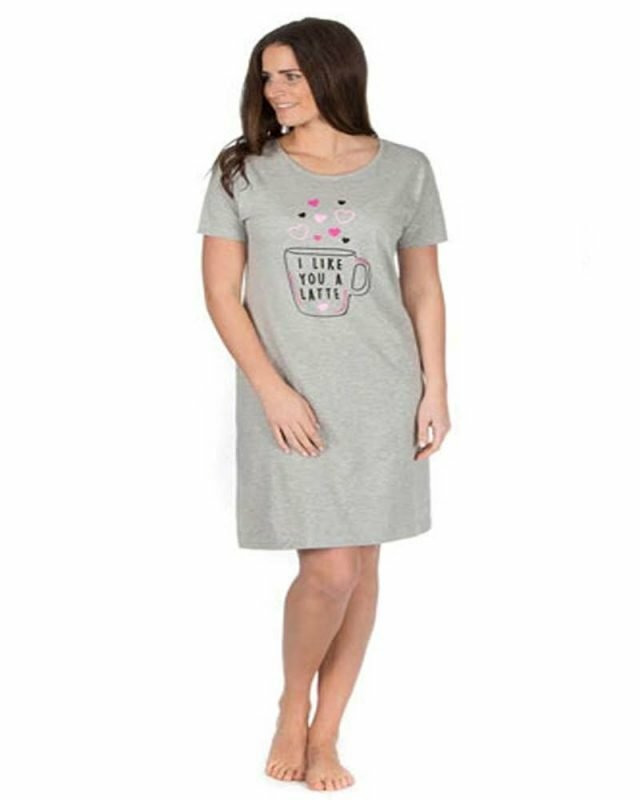 Check out our new range of ladies nightwear. 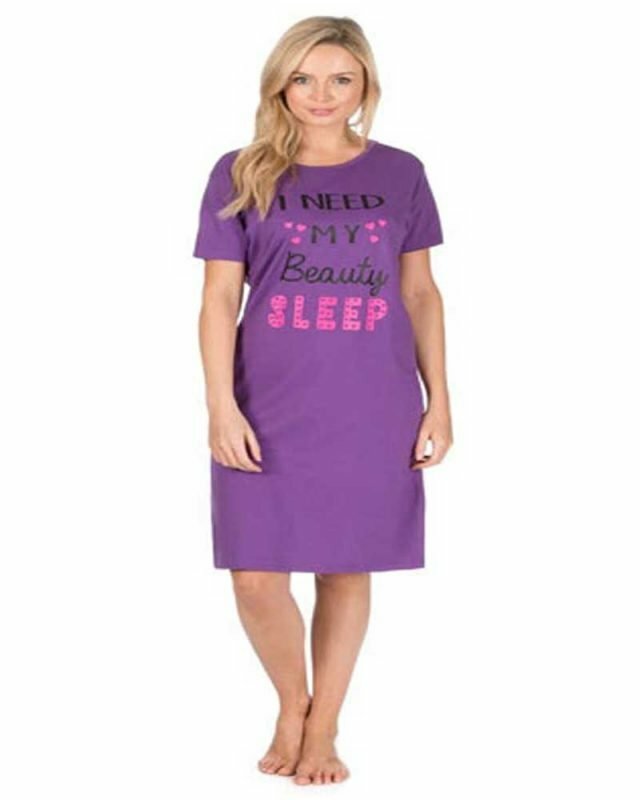 Including Nightdresses, Nightshirts, Pyjamas and more. 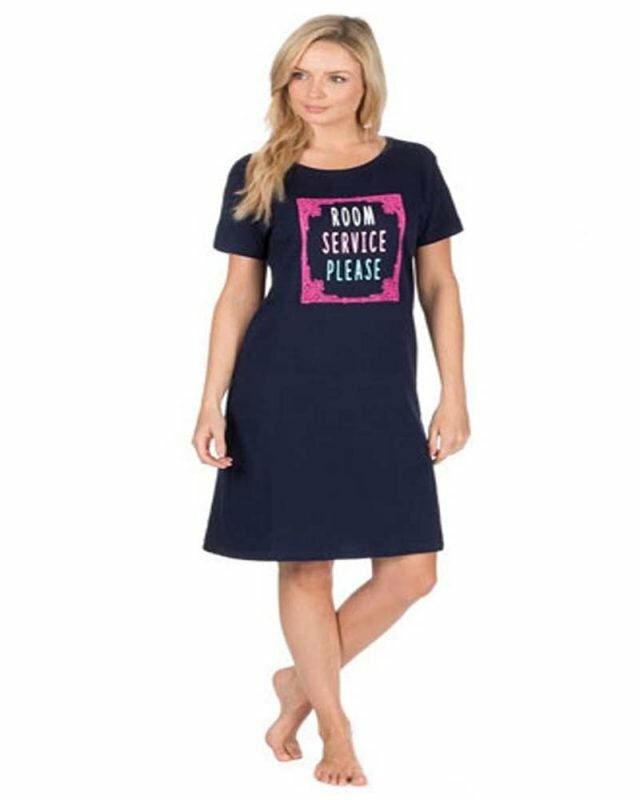 Do you struggle to find good quality, comfortable nightwear? Perhaps you’re looking for cottons, satin, stretch cotton? We only source quality fabrics that we know you’ll love to relax in so you can be confident that whatever style of nightwear you prefer it won’t wear in the first couple of washes or fall apart.